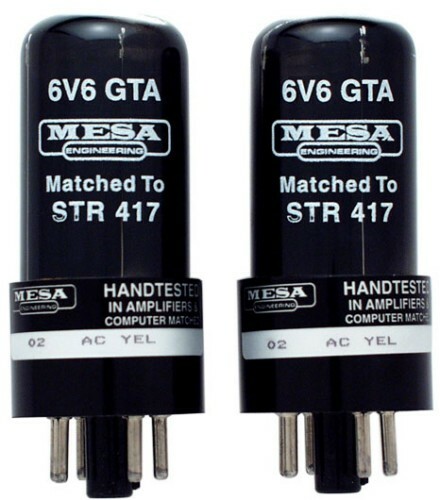 Mesa 6V6GTA STR-417 is made in the Chinese factory. Improvements have been made by the Chinese factory over recent years to this design. It still falls short in sound quality terms when compared to New old stock items From Brimar,Philips and G.E. We stock this item as the 6V6GT by T.A.D but my recommendation out of the modern produced 6V6GT would be the JJ/Tesla item if you cannot run to original U.S.A 6V6GT. this is for visual reference only.